Welcome to Murrayfield Curling Ltd., home of Edinburgh Curling Club. We are a seven sheet curling facility located in the heart of Scotland’s capital city of Edinburgh. 1. To promote the game of curling and any other kind of amusement, recreation, sport or entertainment. 2. To provide and maintain the club rooms and other facilities for the benefit of members and their guests. 3. To hold, arrange or promote curling matches and events. To contribute towards prizes, awards and distinctions. There are different types of membership – adult, junior/school, and honorary. Honorary memberships are conferred in recognition of being a distinguished curler, or for services to the club or the game of curling. Currently there are approx 1600 members of Edinburgh Curling Club. Read the Edinburgh Curling Club Articles of Association. 1. To provide high quality curling facilities both on and off the ice to all curlers at Murrayﬁeld. This is undertaken in the ice facility owned by the company, and by staff employed by the company. 2. The majority shareholder in the company is Edinburgh Curling Club Ltd. The minority shareholders are the Kerr and Neill families who own the adjacent Murrayﬁeld Ice Rink. Scottish Curling is the National Governing Body for the sport of curling in Scotland. Scottish Curling is the trading name of the Royal Caledonian Curling Club (RCCC), established in 1838. With approximately 12,000 members in around 600 clubs, it is one of the largest governing bodies of sport in Scotland. Edinburgh Curling School is comprised of a dedicated group of volunteer curlers who, in conjunction with Murrayfield Curling Ltd, provide coaching for curlers of Edinburgh and the Lothians. Formerly based at Gogar Park Ice Rink – now part of the grounds of the Royal Bank of Scotland – Gogar Park Curling Club relocated to Murrayfield following the closure of that rink in 2005. 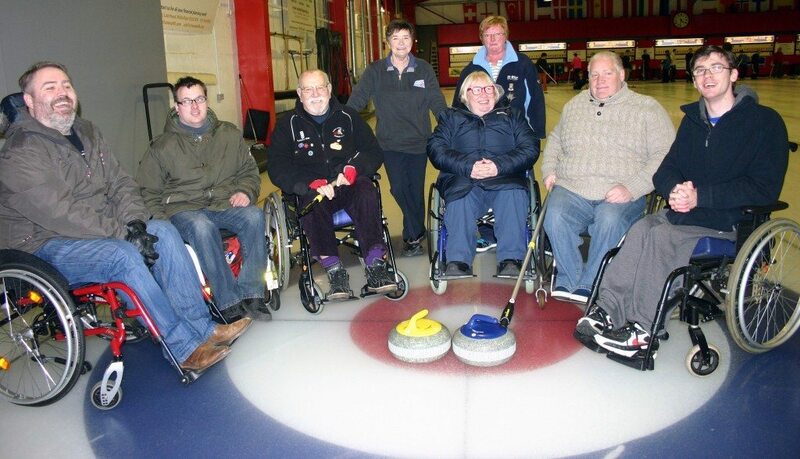 They organise a variety of leagues and compeitions for curlers of all levels.